Stephen is the author and photographer for the home design book published by Turner Publishing called NO PLACE LIKE HOME: Tips and Techniques for real family-friendly home design. 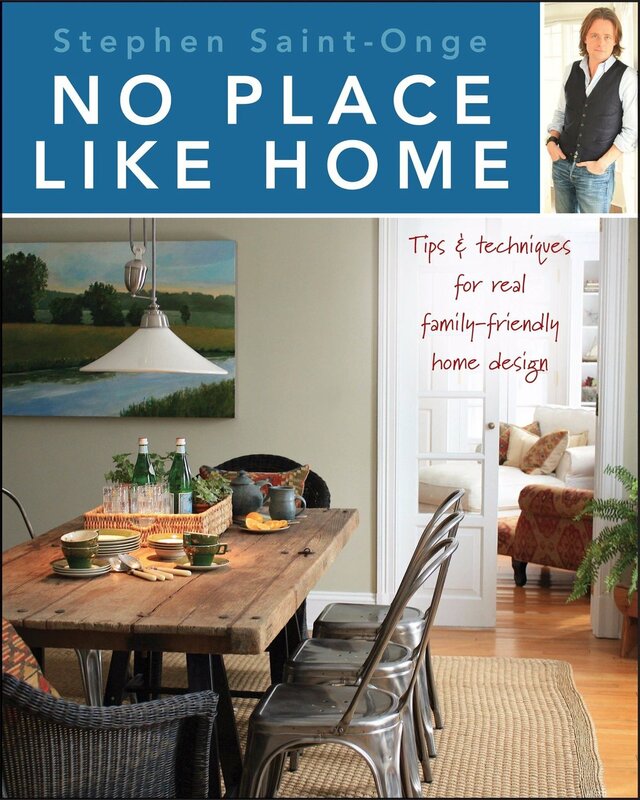 The book is focused in a creative direction for the family home with real-life tips and techniques from Stephen illustrating his creative ideas on making your home be the best it can be. THE E-BOOK VERSION OF STEPHEN'S BOOK IS ALSO AVAILABLE!